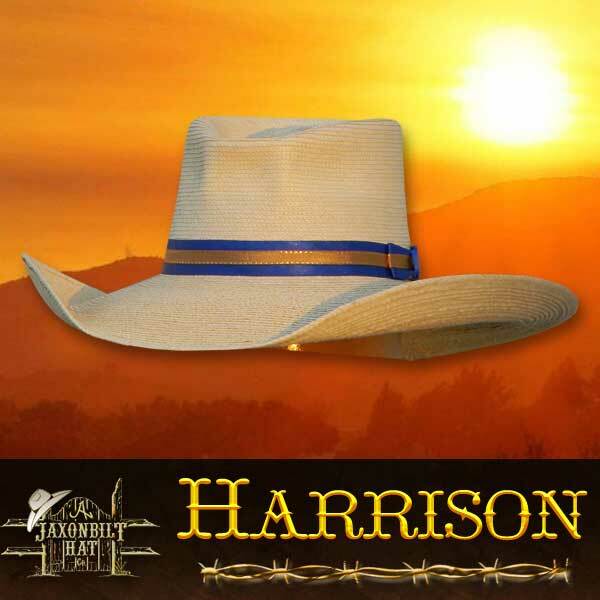 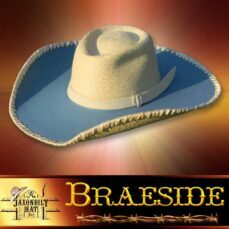 “Harrison” Here is a hat that people have been asking for. 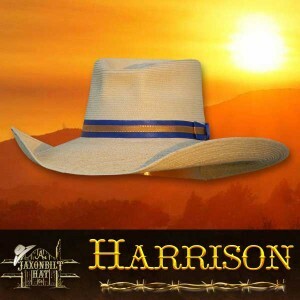 The eye catching crown style is unique to the Harrison style hat. 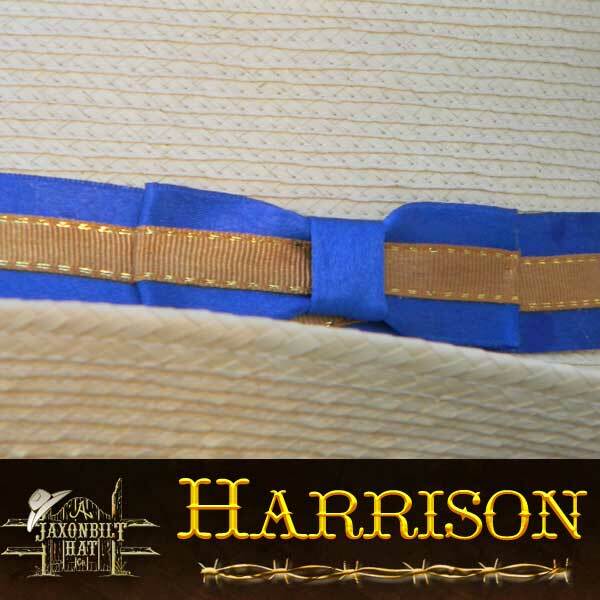 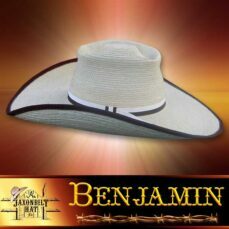 A “top notch” hat which has the something extra that makes it a really outstanding JAXONBILT style.